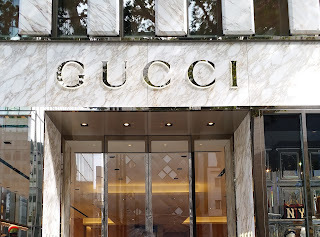 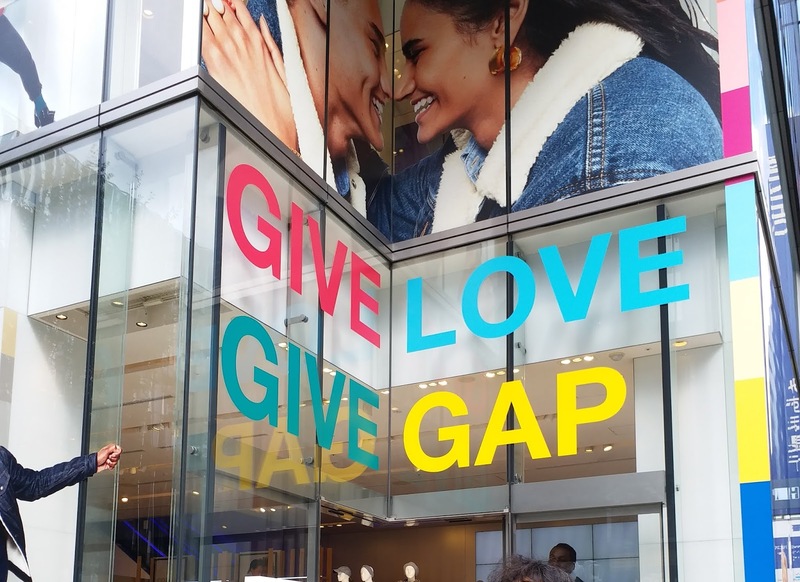 On the 26th I went to several places in Ginza (銀座) such as its shopping district, the Kabukiza (歌舞伎座) and the Outer Gardens of the Imperial Palace (皇居外宛), all which were within the walking distance.The Ginza shopping district is an area with luxury brand stores such as Gucci and Chanel, and also casual fashion stores such as Uniqlo and Gap, on top of many other different shops. 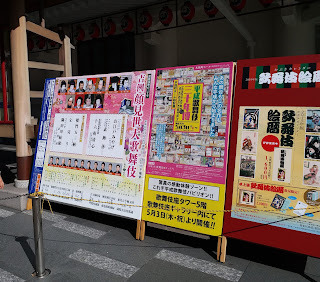 In Ginza I walked to the Kabukiza where Kabuki (歌舞伎) was performed for the audience on a regular basis. 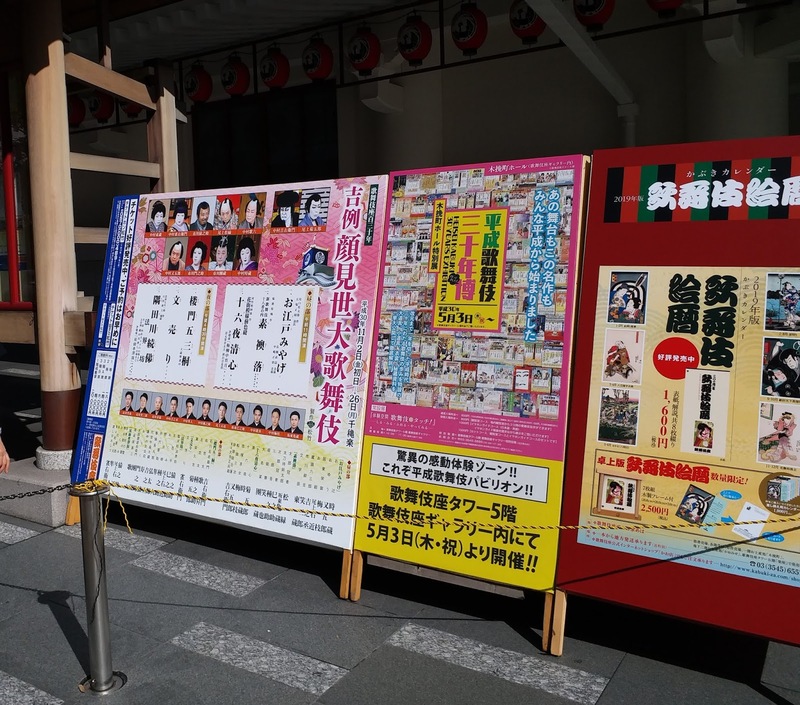 According to the Tokyo Travel Guide, Kabukiza is the only theater for performing Kabuki in the world. The first generation of the building was built in 1889 and it will celebrate its 130th anniversary. 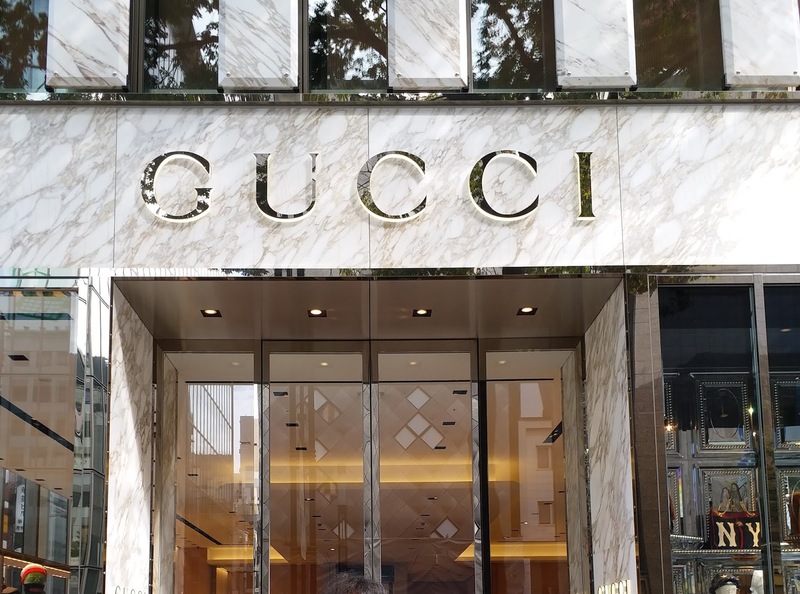 It has maintained its refined classical outlook since the Meiji era, and has continued to present performances that incorporate the spirit of the times. The 5th incarnation of the theater structure is a master piece of tradition and innovation. 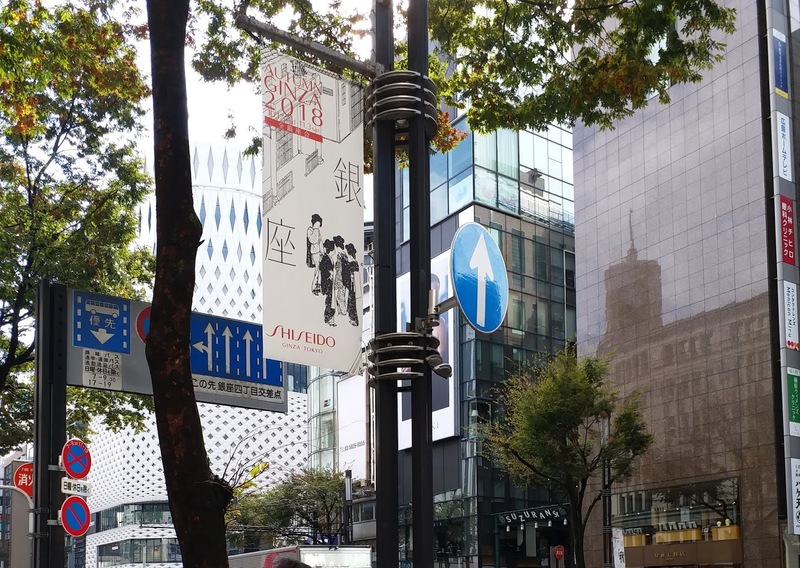 After visiting the Kabukiza I reversed my direction and walked towards the Hibuya (日比谷) mid-town and then to the Hibuya Garden. 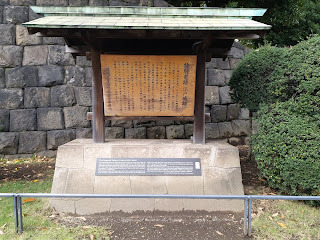 Form this garden I walked to the Outer Gardens of the Emperor Palace (皇居外宛). According to the Tokyo Travel Guide, the Edo Castle, formerly the Tokugawa Family’s residence, became the Imperial Palace as the Emperor moved to Tokyo from the Kyoto Imperial Palace after the Meiji Restoration. 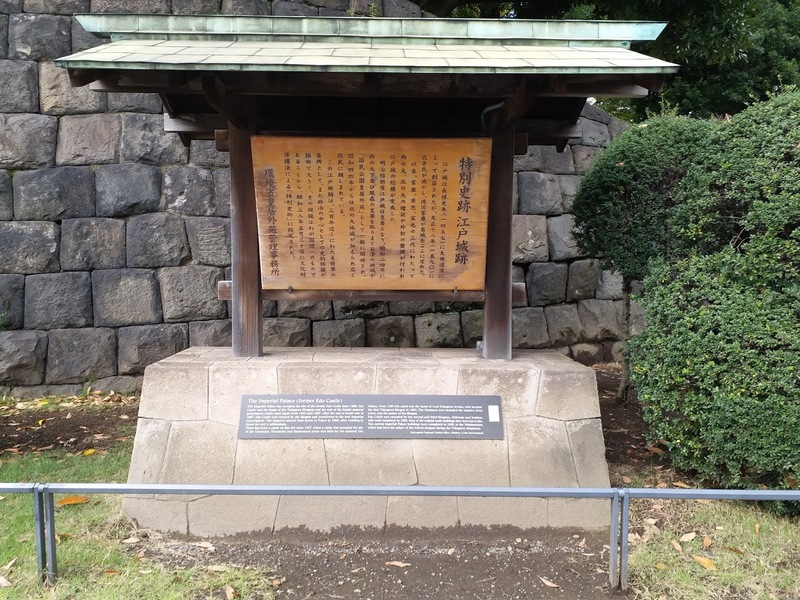 Part of the site is opened to the public as the Outer Garden of the Imperial Palace. 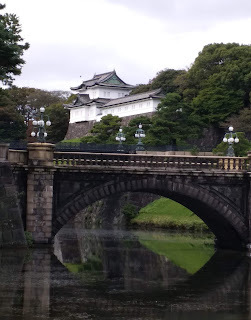 The Nijibashi Bridge (ニ重橋) in front of the main Palace entrance is a famous tourist attraction for taking photos. 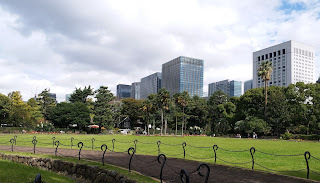 I note that the Outer Garden of the Imperial Palace is an abundant green area, the imperial palace is a place where one can relax and enjoy the clean air. In addition to the Nijibashi Bridge, you can enjoy viewing some part of the historical building such as the wooden gates that have been designated as nationally important cultural properties.